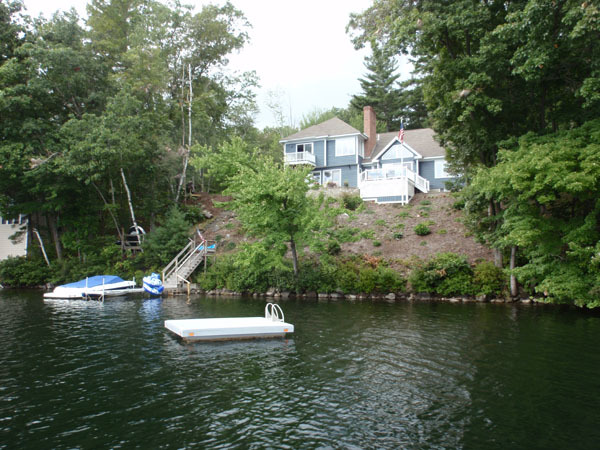 Have you been waiting for a waterfront home on Cobbett's Pond this summer? 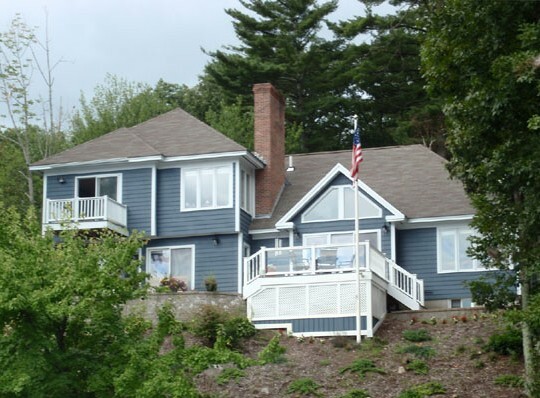 There has been very little inventory of homes for sale on the lake. Well, we have just listed a beautiful year round home on Cobbett's. It has an end of the road setting with a large .47 acre lot with an unusual 148 feet of water frontage. Dramatic open concept interior with volume ceilings. Impressive open foyer with handsome open rail staircase. 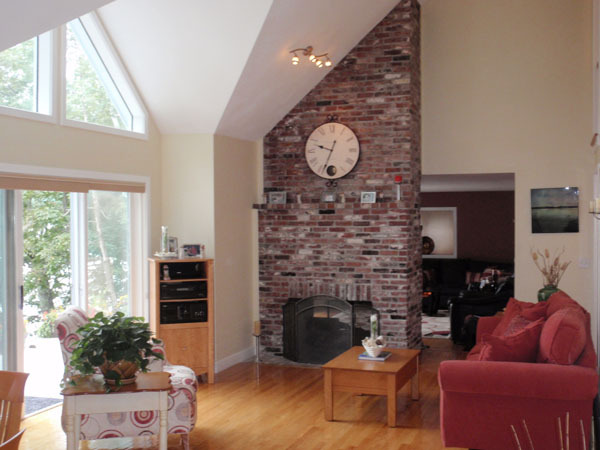 Living room with vaulted ceilings, hardwoods and floor to ceiling brick fireplace with gas log. Sliders open to the deck.You will enjoy dining with panoramic lake views. 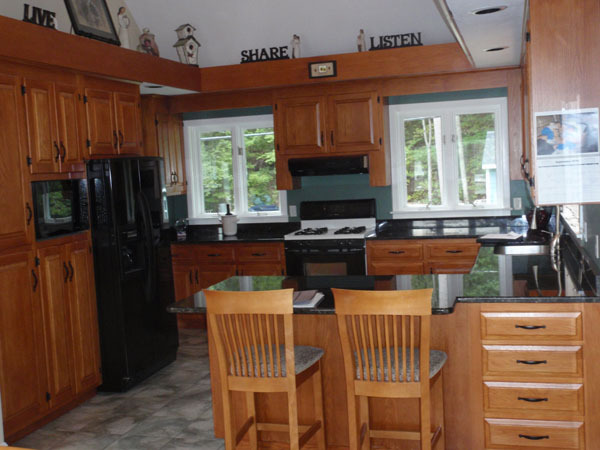 Highlights include cathedral ceiling, hardwoods and casement windows. Gorgeous kitchen with oak cabinetry, handsome ceramic tile floors, recessed and pendant lighting, rich granite counter tops, cathedral ceiling, gas stove, dishwasher, trash compactor and an abundance of counter and cabinet space! 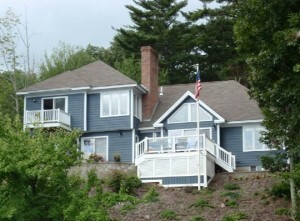 Enjoy the fireplace in the family room which features hardwoods and double sliders for panoramic lake views. Master bedroom suite features hardwood floors, two closets and private bath with soaking tub. Imagine working from home in the alcove off the master with breathtaking lake views. Two additional bedrooms and a full bath off the hallway complete the second floor. The yard offers a big level front and side lawn, plenty of parking and beautiful patios and deck offering just incredible lake views. Lakeside there is a dock for your boat included with the sale. Hard to find two attached car garage. Call 603-898-9038 or e-mail prudinsmore@comcast.net for more information or a showing.